Austrian biotech F2G has secured €24 million from the European Investment Bank (EIB) to discover and develop novel drugs to treat life-threatening fungal diseases. EIB´s transaction is supported by ‘InnovFin – Infectious Diseases Finance Facility’ (IDFF) run under Horizon 2020, the EU research and innovation programme. 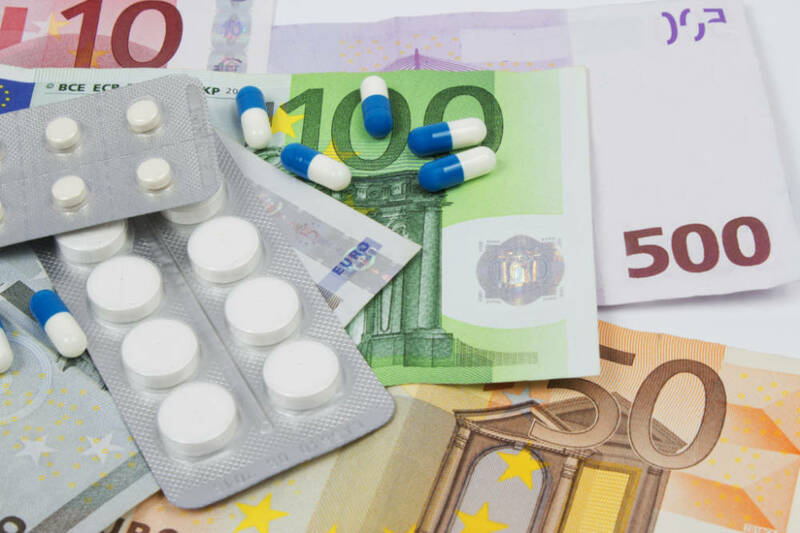 This allows EIB to fund high-risk projects in the area of infectious diseases, where the risk is linked to the successful development of a compound, drug or medical device, and to its future commercialisation. F2G will be spending most of its resources on R&D, in particular on the clinical trials of its lead compound “Olorofim”. EIB Vice-President Andrew McDowell said: “investment in F2G contributes to fighting Antimicrobial Resistance (AMR), which is an area of significant concern for the scientific medical community. Ian Nicholson, CEO of F2G, said: “The funding will allow F2G to continue the development of a new, first- in-class anti-fungal drug for a patient population with very limited treatment options and a high medical need.